The ground-breaking 100,000 Genomes Project – a collaborative programme underpinned by the WMAHSN – has recruited its first patients in the West Midlands. 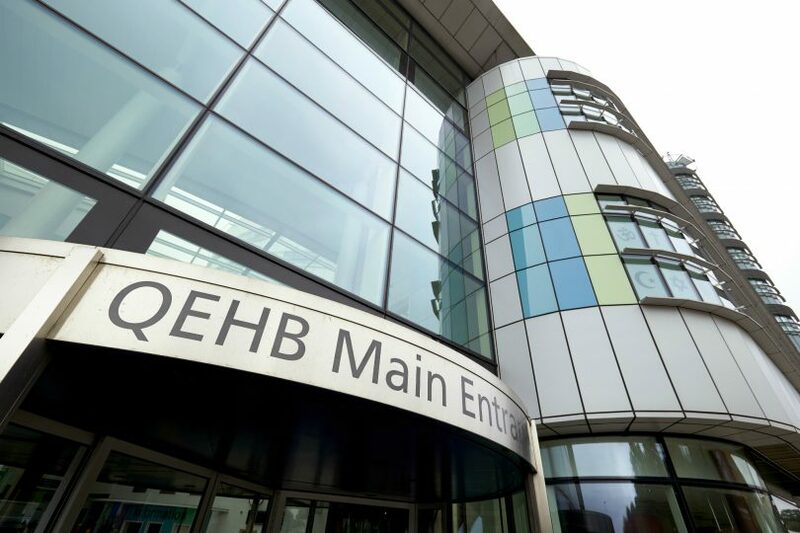 The Queen Elizabeth Hospital Birmingham has taken blood samples from three patients after they consented to genomic testing. 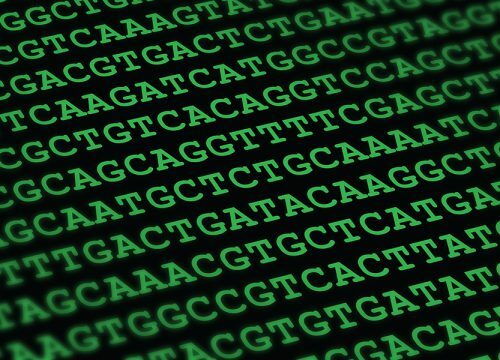 Their complete set of genes – their genome – will now be decoded to help scientists and doctors better understand diseases that will ultimately lead to the design of personalised treatments. The first patient recruited was Professor Adam Tickell, aged 50, who has an inherited form of heart muscle disease called hypertrophic cardiomyopathy (HCM), which is characterised by thickening of the heart’s pumping chambers. The disease is caused by a change or mutation in one or more genes and is passed on through families. Each child of someone with HCM has a 50% chance of inheriting the condition. In its first phase, the Genomes Project is recruiting rare disease patients, of which HCM is classed. About 1 in 500 of the UK population has the condition, although most people who have it have few symptoms. 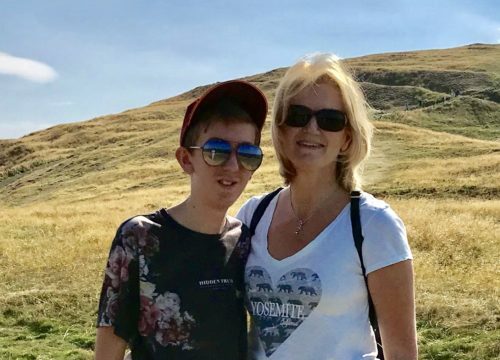 While Adam knew he had the disease, he has never had molecular confirmation of his diagnosis, which means he was eligible to take part in the project. He said: “I discovered that I had hypertrophic cardiomyopathy last summer. 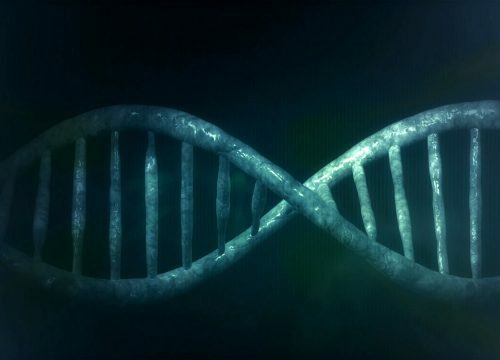 Although some of the causes of HCM are known, the genetic mutation that has caused my disease is unknown and so I am keen to take part in the project because I can see its potential in benefiting generations to come. “If the 100,000 Genomes Project can identify new causes of HCM, it will not only benefit my family but it will help clinicians and researchers understand and prevent this heart disease in the future.